VentureWell is a non-profit organization that funds and train student inventors and entrepreneurs who want to address important problems in the world through new technology-based ventures. 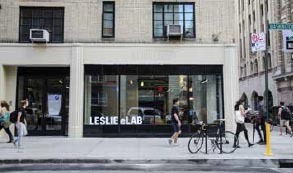 Their E-Team Program provides funding, immersive workshops, and specialized coaching to student STEM innovators to help them move their inventions into the marketplace. Science & technology innovations with a positive impact on society and/or environment. Multidisciplinary teams of current students working together to bring a technology-based product/service to market. 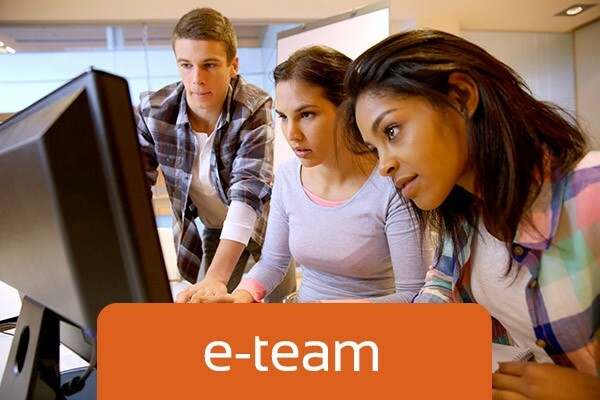 There are three e-team program cycles per year: one in the fall (October deadline); one in the winter (January/February deadline), and one in the spring (May deadline). Typically VentureWell opens the call for applications about 6-8 weeks before the deadline. Teams can begin writing their proposal narrative at any time. What Types of Projects are eEligible to Apply? Inform the NYU Grant Office of your project and intention to apply for grant (Betty Farbman: betty.farbman@nyu.edu).